Maritime Training Centre Adria Libar (hereinafter: MTC) provides courses in accordance with Croatian and international regulations. Candidates will be informed about course schedule upon arrival in maritime training center. Also they will be notified in a timely manner of any schedule changes (weather conditions, sudden or justified inability of the trainer, etc.). Attending lecture and exercise classes is mandatory. The certificate will be issued to each candidate by MTC at the end of the course. Certificate will not be issued to candidate who did not attend or has abandoned training course. Also, the candidate in that case is not entitled to receive refund money paid for training course. If candidate justifies or he/she announces inability to attend further training, the MTC can make a refund or the amount paid can be recognized for the next term of the training course. 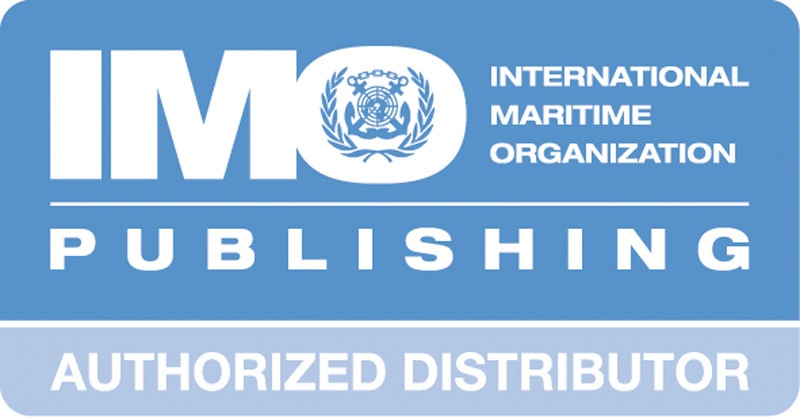 For courses approved by Ministry of Maritime Affairs, Transport and Infrastructure of Republic of Croatia competent authority is Master Harbour Office to conduct control of MTC. The representative of the Master Harbour Office is authorized to access training course and control the number of present candidates. 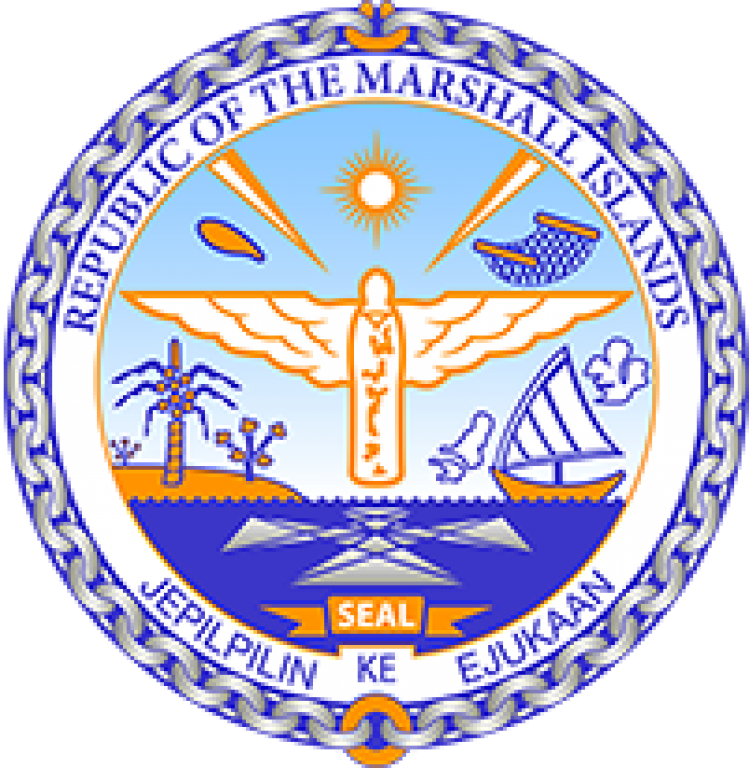 If it is determined that any registered candidate is not present, the maritime training center will not issue certificate and candidate will not be entitled to take the exam. Control of implementation is carried out for training course in accordance with international regulations. 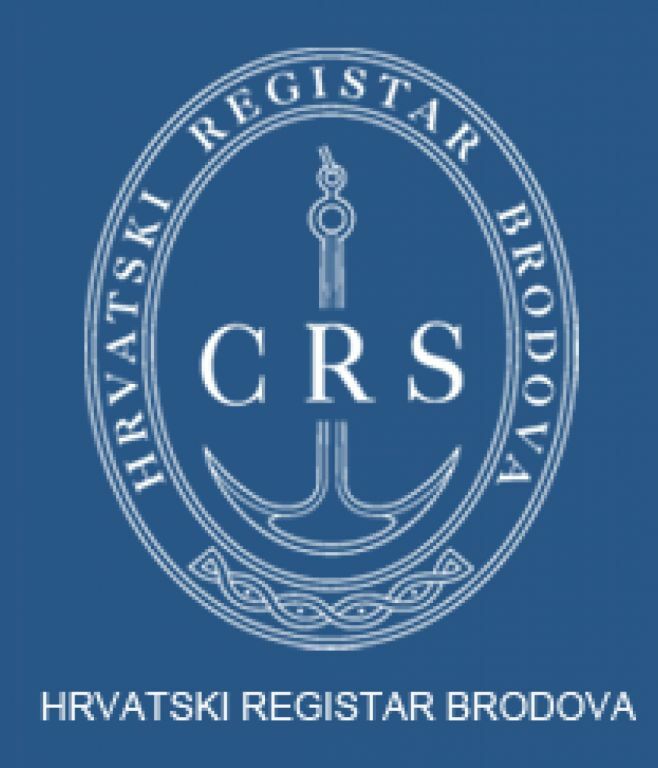 If examination is regulated by the Ministry of Maritime Affairs, Transport and Infrastructure of Republic of Croatia, it will be conducted at the Master Harbour Office. The schedule of examination will be arranged in cooperation with the Master Harbour Office. The candidate will be informed about schedule of exam in a timely manner. Examination of obtained knowledge and skills, regulated by foreign institutions, will be conducted in the maritime training center on prescribed forms approved by relevant institutions. Examinations are delivered to the head of administration to make evaluation assessment. If the candidate passes the examination he/she will be issued with certificate. Payment shall be made on the first day of the course, and for some training courses payment may be required in advance and should be paid seven (7) days before the scheduled commencement of the course program. Payment can be made by cash and in Croatian currency kuna (banknotes or debit / cash cards American Express and Diners). The advance deposit is included in the total price and candidate needs to pay the difference. Candidate is not entitled to money refund, if he/she does not justify his/her absence for training course. Smoking is not allowed in the classrooms and hallways of the Maritime training center. In the event of an emergency (fire, flood, injuries, etc.) it is necessary to follow the instructions of the instructor / trainers and prevent panic. Escape routes are indicated by arrows with the indication EXIT/IZLAZ, and landline telephone for emergency calls is at the reception of the MTC (112). When performing the exercises it is prohibited to move away from the location of the exercise without informing lead instructor. If a candidate feels discomfort or health symptoms that prevent following training schedule it is necessary to immediately alert the instructor. 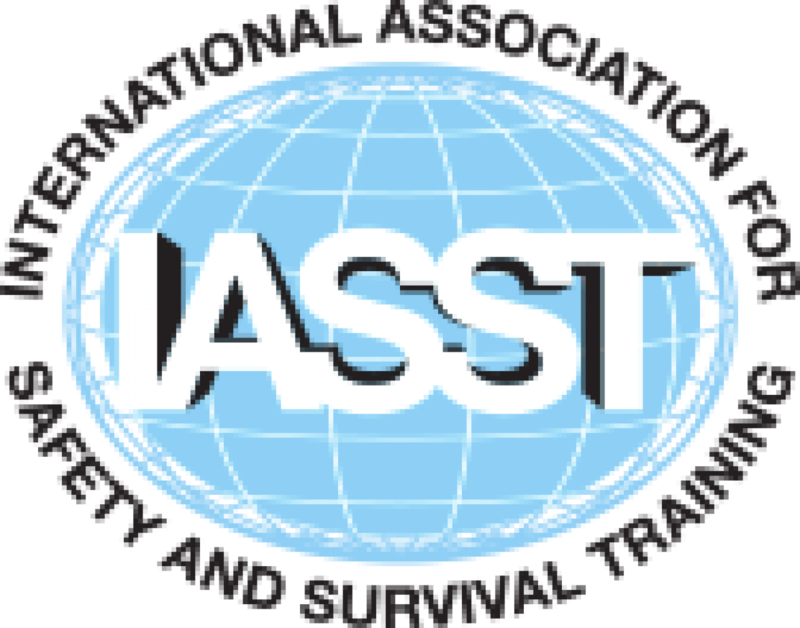 In case of need for first aid candidates should inform the instructor or maritime training center staff. Professional interpersonal relationship, respect and appreciation between candidates and trainers are expected. It is forbidden to demonstrate any form of aggression towards maritime training center staff, trainers, other candidates and objects / devices of training center and to show any kind of discrimination and racism. By accepting Instructions, the candidate agrees and consents that provided personal information’s can be used in the request or in another way, in favor of the processing and exchange them between MTC and the partner (POU Libar) solely for business purposes. The institution is obliged to protect the same from unauthorized disclosure and use by a third party. Training centre is compulsory in accordance with GDPR to inform candidates about the use of the information we collect from you when you express interest in the appropriate training program. When we collect this information, we work as a data controller, and by law we are obliged to provide you with information about us, about why and how we use your information and the rights you have over your data. We use your information so we can contact you and notify you about training programs; check your informations according to the well-known conditions for access to a specific training program and according to the requirements / conditions of the accreditation center; apply for a training program in the official MMPI application and to provide you with notifications/offers/invoices and required certificates. 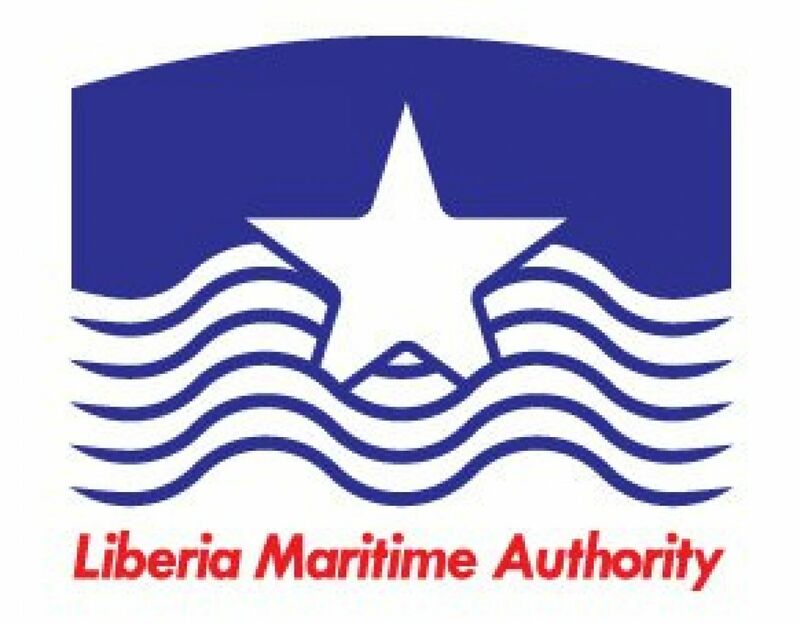 In case you attend a training program that requires exams at the Ministry of the Sea, Transport and Infrastructure / Master Harbor Offer, we will share your information with the authorities requesting the details of the examination and issuing the appropriate certificates. Also if you sign up for our course on our course on this course you do not maintain or organize in cooperation with POU Libar or Apave Mare - Your application with the above mentioned information will be forwarded to the above mentioned institutions to get feedback for which you have applied. We will not use this information to make automated decisions that might affect youWith my signature below I confirm that I fully understand and agree.